Exhibitions & Conferences in or near Johannesburg Central, Johannesburg in Gauteng, South Africa. 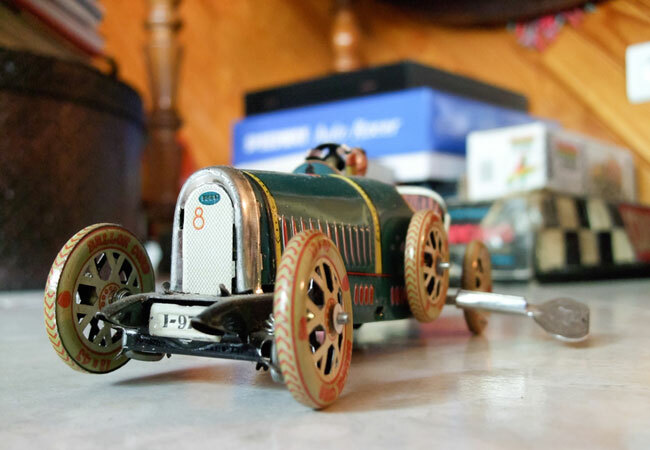 Toy collectors and interested parties will be delighted at this years Collectable Model Car and Toy Fair, bringing you some of the most delicate yet valuable pieces, to some, the most beautiful art work available. Prepare to feel slightly overwhelmed at the variety of collectable on offer, including Dinky's, Corgi's, Matchbox, Hot Wheels, Ertl, Jada, auto art, minichamps, tuners, muscle cars, classics, race cars, all scales of die cast cars, trains, planes, plastic model kits, dolls, teddy bears, model books & magazines, vintage toys, tin toys, slot cars, Star wars and much more. Secure parking and restaurant facilities available. Bring the family and come have breakfast or lunch and see the best toys in town.